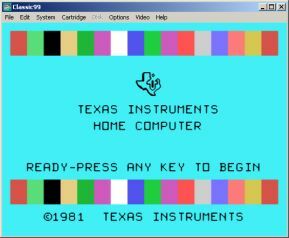 This is an emulator for the TI-99 home computer. If any of you are old enough to have used one of these, well, weren't they great? This zip file includes many of the old classic games as well, enjoy!